We manufacture and export Lube Oil Coolers of exceptional quality. The Lube Oil Cooler we Supply is in high demand and finds usage across industries. Lube Oil Cooler is offered to the patrons in reasonable price. 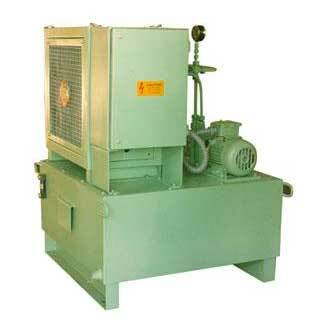 The Lube Oil Cooler we export is the best variety available in the market and exceedingly reliable. Cooling Capacity Kcal/Hr 250 to 30000 Kcal/Hr. Port Inlet / outlet size, BSP (Female) 3/8" / 3/4" / 1" & 1.1/2"
ower supply. (50Hz Ac) 230V, 1ph / 415V, 3ph.